My mom always went all out for holidays. I think she enjoyed them as much as we did. One in particular that stood out was St Patrick's Day. Each year we would set up our leprechaun traps we made in school & each year the leprechauns would get away, leaving behind gold chocolate coins. This was so fun and seemed completely normal until I realized that the leprechauns never visited anyone else's homes. I still loved this St. Patrick's Day tradition nonetheless and looked forward to it every year. I remember one year in particular, the leprechauns had come (& escaped) and there was tiny writing on the walls and a bunch of sheets tied together and thrown over our 3 story balcony. With such a fool-proof plan, how didn't they escape? This tradition didn't last as long as the other holidays. We probably stopped being visited by leprechauns when we stopped having leprechaun traps as an art project in elementary school. I definitely want to keep this tradition going with my kids along with a few others. Here are some I've stumbled upon that seem like a lot of fun! 1. Make leprechaun traps out of shoe boxes and see if one gets caught during the night. 3. Hide "treasure" or a treat somewhere in the house and make clues for the kids to go on a mini scavenger hunt to find them! 4. Use mint ice cream to make your own shamrock shakes! 6. Wear green. This is always a must. 7. Make St Patrick's Day cookies! 8. St Patrick's themed breakfast, think green food coloring or maybe something with Lucky Charms cereal! 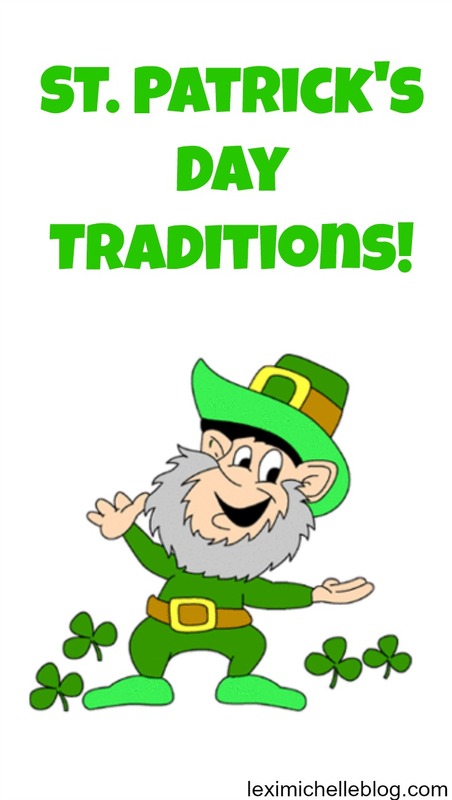 After reading the traditions associated with the St.Patricks day,I got back to my childhood memories when I also used to follow the same traditions on St.patricks day. Massive post. Really good-looking blog. A lot of blogs, I observe these days don't really present anything that I'm interested in .but I'm most definitely interest in this one. I am in reality happy with article quality and direction. This post is mark on in helpful how some thought apply to any script point. Thanks a lot for protection enormous things. St. Patrick's day is really one of the best holidays in the year. It's so joyful and funny and cute. I love it! I even used to celebrate it in Ireland once. It was one of the best my trips ever. And exactly in this trip I found about the Essaypro.com service. Which helped me a lot when I came back and went to college. Your post give me lots of advise it is very useful for me. I want to introduce for you about the game- sims 4 mods. in this game, you can create character and operate as sames as in the real world. Click link to participate games. Lexi Michelle Blog is a participant in the Amazon Services LLC Associates Program, an affiliate advertising program designed to provide a means for sites to earn advertising fees by advertising and linking to amazon.com. 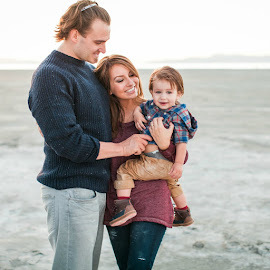 © Copyright Lexi Michelle Blog, 2015 . Powered by Blogger.